I’m going to try and make this recipe this weekend- I love ranch! Did you use regular or light mayo (and cream cheese)? I made this and it was sooooo good. My kids even loved it!!! Thanks for the recipe. Hi Erika– What kind of mayo do you use? Thanks for the recipe, I really appreciate all you do here. Mayo is comprised of three things, really – egg, oil and vinegar. Spices, if you want. So really, if I’m not in the mood to make my own, I just grab whatever’s at the store and is the closest to my own list of ingredients. I haven’t bought mayo in so long that I can’t really recommend a brand, I’m afraid to say. May I suggest Duke’s. When my sister was on Atkins we had to find one without sugar. Duke’s has the simplest ingredients I’ve seen in mayo and no sugar. Great post! 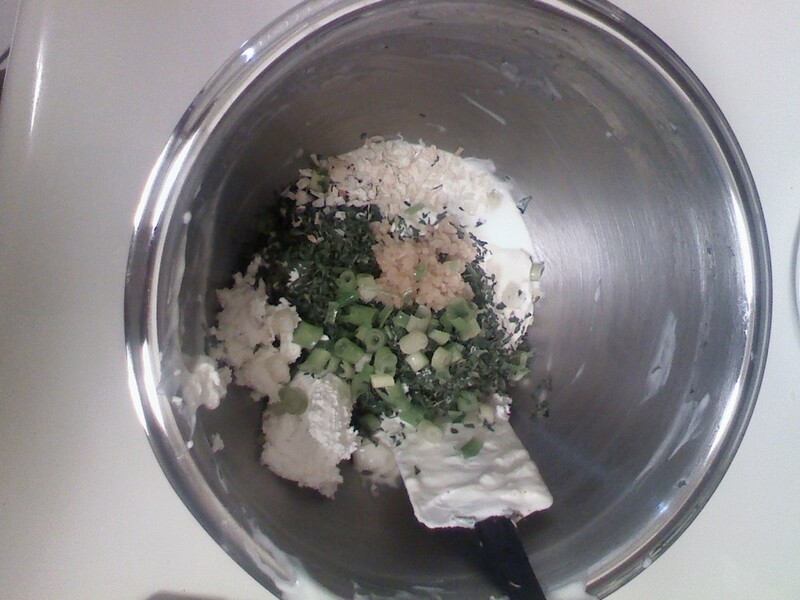 I’ve been searching for a good Ranch recipe without the use of Polyunsaturated Fats. Thanks! 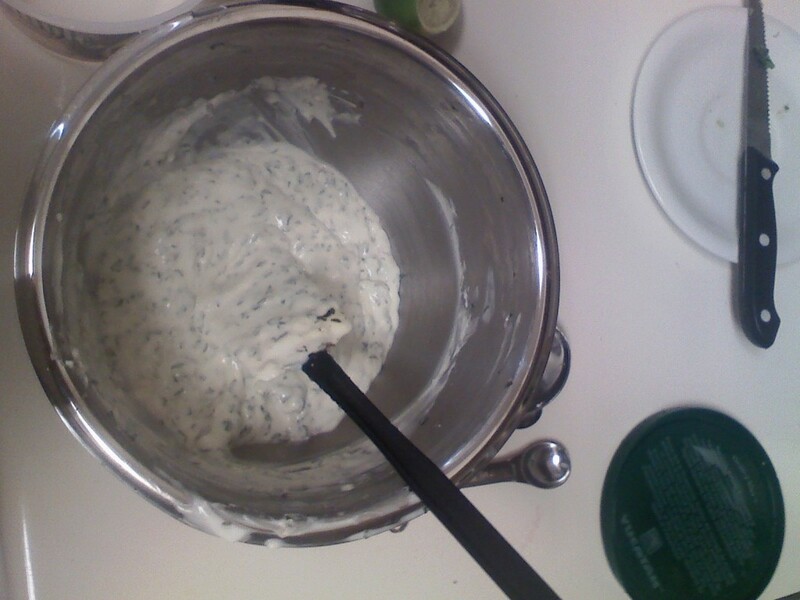 Thanks so much for posting this healthier Ranch recipe! I have to say I am so happy I made this today. 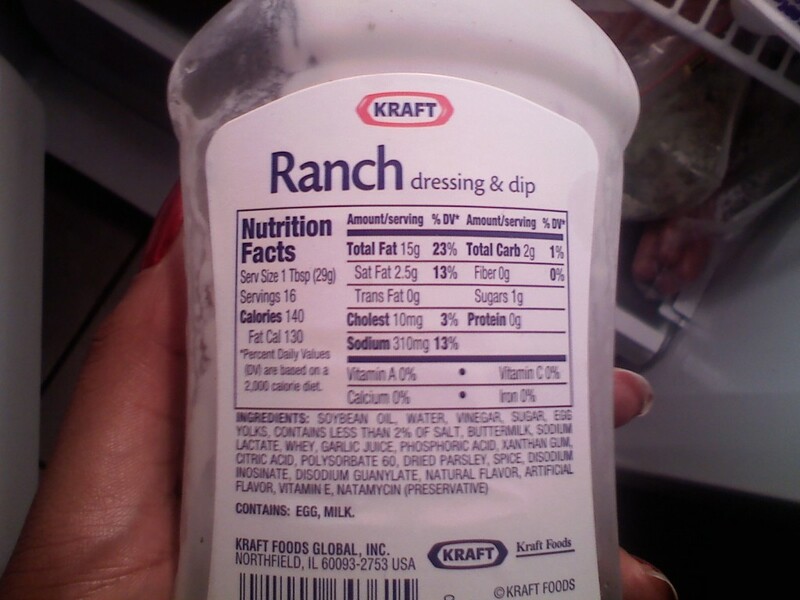 I have been a ranch dressing addict for a while and this is definitely the best I’ve had. I also only used one cup of buttermilk, so it made a little less but the consistency really worked for me. Also, just wanted to say thanks for all your posts Erika. I’ve been reading the site in silence for a while and I think you’re an inspiration! How long will this keep in the fridge? Thank you! Y’know, I’m not sure. It never lasts very long when I make it! LOL!